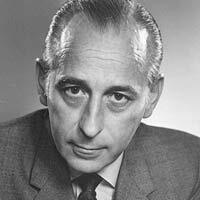 Self-cardiac catheterization, balloons, stents and more, through the decades. 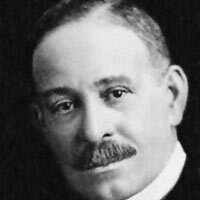 African-American surgeon Daniel Hale Williams sews up a tear in the pericardium of a man stabbed in a bar fight. 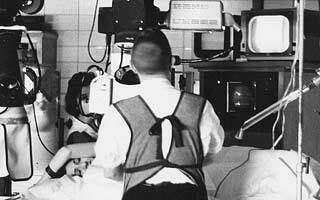 German surgical resident Werner Forssmann performs the first cardiac catheterization— on himself. 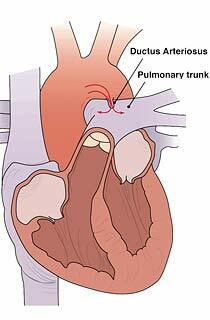 At Children’s Hospital in Boston, Robert Gross corrects a congenital heart defect in a seven-year-old girl. 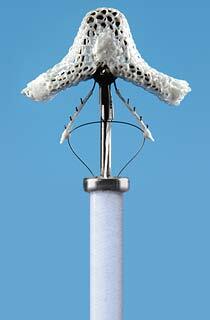 Charles Hufnagel of Georgetown University Medical Center implants the first prosthetic aortic valve. 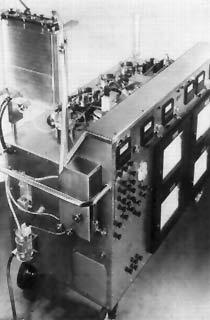 Heart-lung machine inventor John Gibbon performs the first successful open-heart surgery with the device. At the Cleveland Clinic, Mason Sones Jr. conducts the first coronary angiogram; it becomes the gold standard in diagnosis. 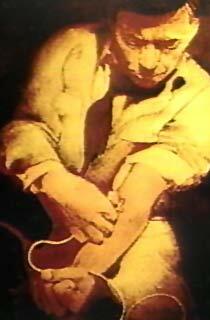 Using a balloon catheter he made in his kitchen, Swiss cardiologist Andreas Gruentzig performs the first angioplasty. 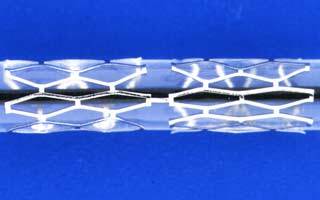 Stents, designed to hold arteries open longer, are introduced to angioplasty in France. They receive FDA approval in 1994. 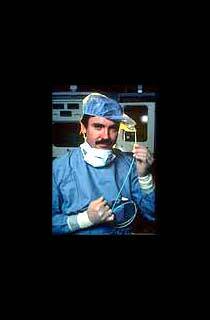 James L. Cox of the Washington University School of Medicine in St. Louis develops the Cox-Maze procedure for atrial fibrillation. 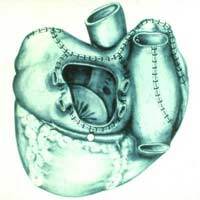 Italian surgeon Ottavio Alfieri devises the Alfieri stitch, which connects a mitral valve’s flaps but still allows blood flow. 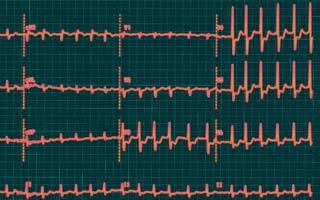 French electro-physiologists discover that the major triggers of atrial fibrillation are in the pulmonary veins. The MitraClip, the first percutaneous device for performing the Alfieri stitch, enters feasibility trials in the United States. 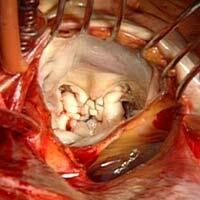 Treating the heart today involves less cutting and more cutting-edge technology. But where does that leave cardiac surgeons? Aortic valve replacements made of synthetic materials and cow tissue are helping patients more patients survive the failure of their valves. As researchers study hearts they have stripped down to their underlying structure, they move closer to growing living, functioning versions.